The NBC-Union Leader debate will take place five days before New Hampshire primary voting on Feb. 9. It’s unclear how the DNC will react to the new debate, or which candidates will participate in it. One thing for sure is Debbie Wasserman Schultz is probably not happy! The DNC scheduled six debates between the Democratic candidates. That number was enforced by a rule barring any candidate who participated in a so-called “unsanctioned” debate outside those six from participating in any of the DNC forums. 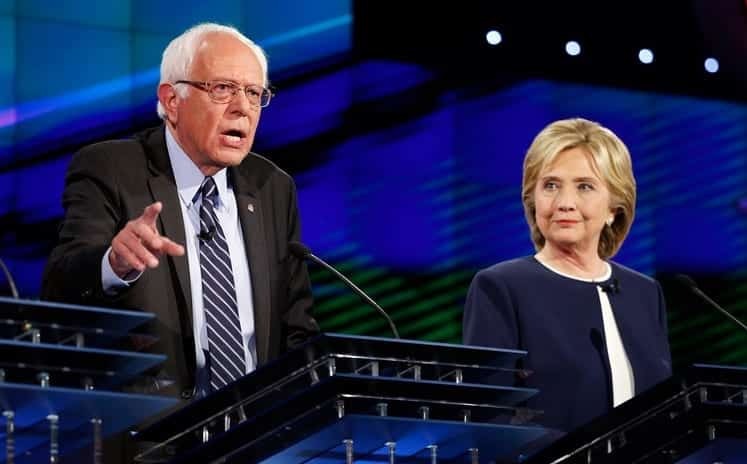 The next DNC debate will take place Feb. 11, after the New Hampshire primary. This entry was posted on January 26th 2016 at 4:21pm/16:21 and is filed under Live Event, Live News Column 2, Politics. You can follow any responses to this entry through the RSS 2.0 feed.